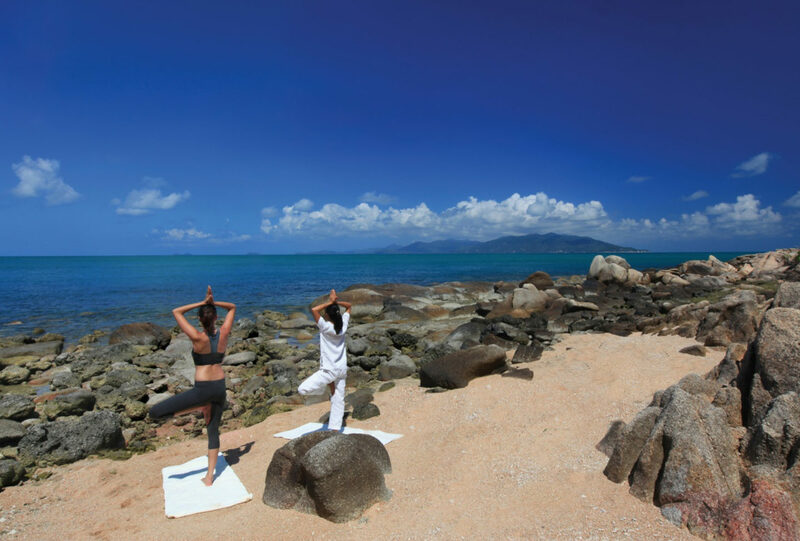 Private pools, exquisite seaside dining, bespoke butler service in every suite – life’s a beach at Six Senses Samui. 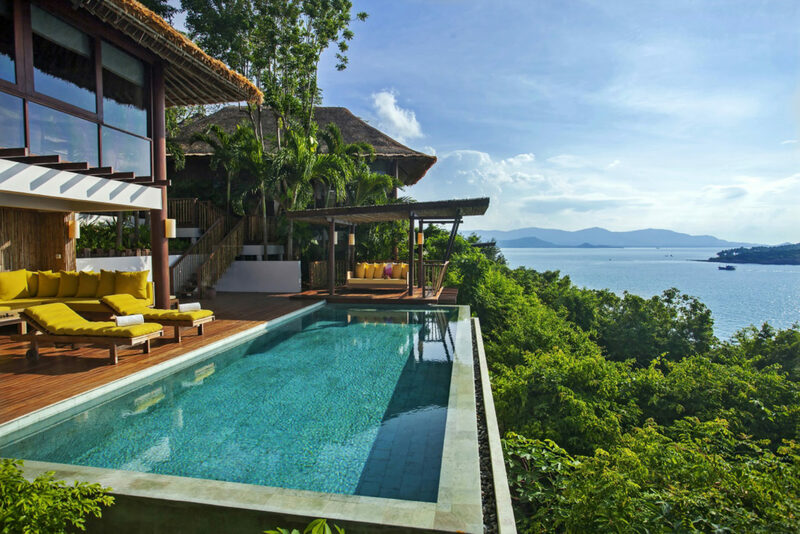 The intimate property in Thailand has 66 villas playing host to fortunate solace-seekers. 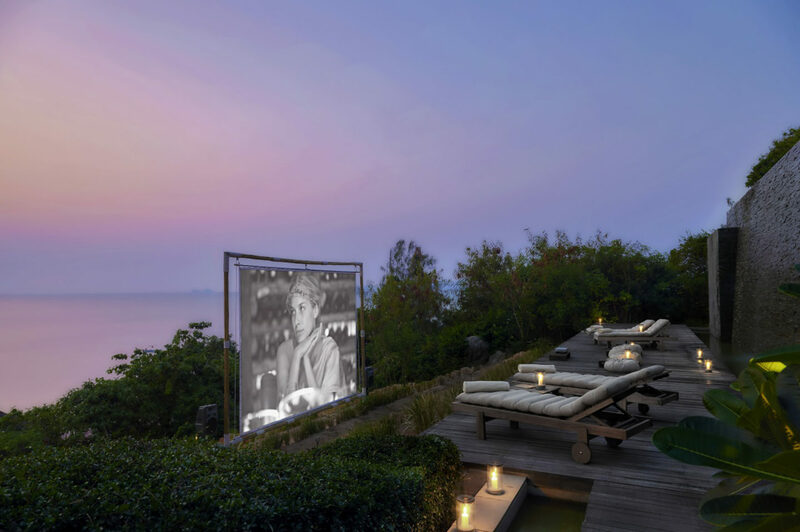 Giant floor-to-ceiling windows meet sweeping panoramas of the Gulf of Thailand, while the island itself tempts with scenic hikes, jungle drives and boat excursions to show off Samui Island. Award-winning Dining on the Rocks serves some of the best food on Koh Samui utilizing fresh produce from the resort’s own gardens. 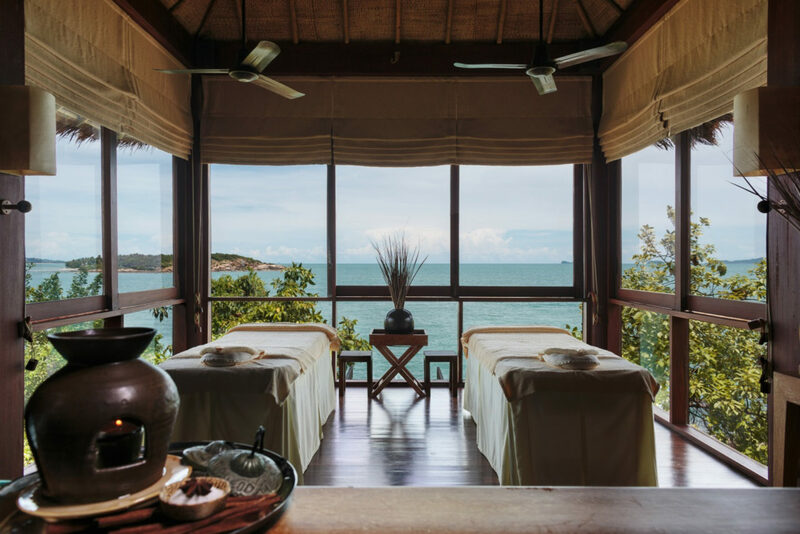 From chakra balancing to zen na tai massage therapy and reiki, Six Senses Spa focuses on the whole body and mind, with treatments available in air-conditioned spa villas or with a sea breeze in a private sala. Days may include biking to the Big Buddha, strolling through a local market or lounging at the main swimming pool. 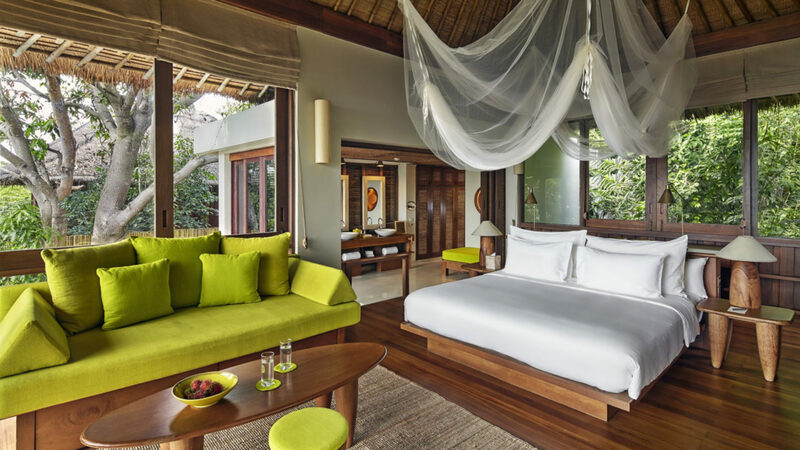 Nights are saved for Sleep With Six Senses, the hotel company’s signature program to provide guests with the best night’s rest by creating a personalized sleep environment created with customized bedding and amenities. 66 villas create an atmosphere of space and light while maintaining views from almost every location in the villa. Sixty-one villas have private infinity-edged swimming pools that blend into the horizon and help maintain a feeling of seclusion, even though all of the resort’s facilities are close at hand and augmented by personal butlers. All the villas are split level with the sundeck and /or swimming pool on the lower level. All accommodations feature outdoor showers, plunge bathtub, double vanity basins, semi open-air bathrooms, minibar, fridge, large daybed, TV/DVD/CD, writing desk, and Wi-Fi. 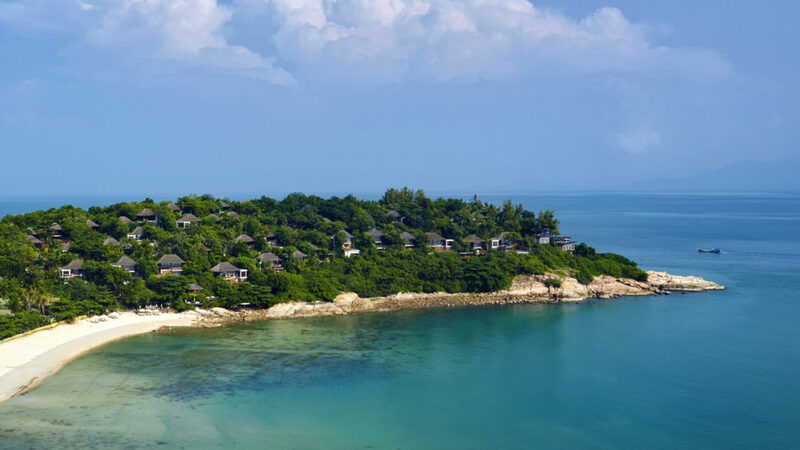 Six Senses Samui is a 45-minute flight south of Bangkok, set on a 20-acre estate on the northern tip of Samui Island.